Is one of your New Years resolutions to keep your house clean? We found an article with 16 genius tips on how to organize your house and keep it that way! Don’t worry, most of these tips are short and sweet and take only a few minutes each day. These tips would be especially helpful if you are planning to sell your house this year. 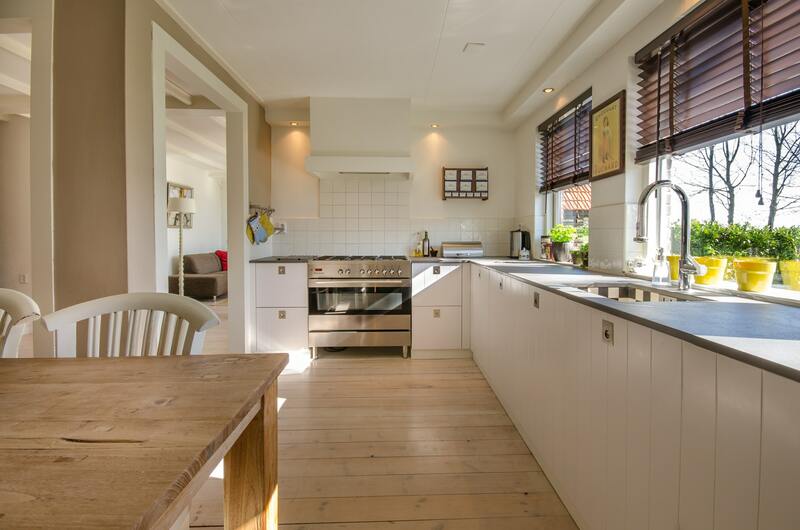 Keeping your house clean while it’s on the market can be a chore, but follow some of the tips in this article and it will become much easier! To see all 16 tips, visit https://www.houselogic.com/organize-maintain/storage-ideas-hacks/how-to-keep-an-organized-home/?site_ref=mosaic.